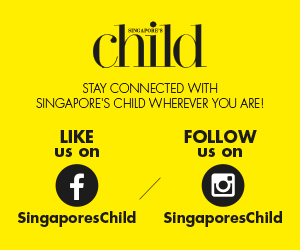 We’re beyond delighted that Chicco, the largest baby brand in Europe, launched its first Southeast Asia concept store at Tanglin Mall in October this year. The largest store in Asia, it carries a wide range of products to support you in your caregiving needs as the one-stop retail destination for parents. If you haven’t checked out the store yet, here are four reasons why you need to do so, ASAP! Did you know that Chicco has its very own research and development centre, also known as Osservatorio Chicco? In our chat with Mr Stefano Colombo, Head of Asia & Emerging Markets of Artsana Group, the company behind Chicco, he shared that researches observe kindergarteners to understand their behaviour and social patterns, to come up with products that are suitable for them. “Our R&D department come up with the design and eventually, (follow through) to the engineering and manufacturing part of the process. We believe that’s the only way to come up with products that are safe and applies to the needs of babies and parents in their daily lives,” he added. Retail prices here are also the same as those in Europe, to make it more affordable to parents here in Singapore. MIlk bottles? The little emperor’s new wardrobe? A spanking new stroller that is as pretty as it is functional? Chicco has them all under one roof so that you can shop to your heart’s content without having to make multiple trips to stores. They stock everything from diapers and feeding paraphernalia to must-haves that will make travelling with baby a breeze. This sleeping crib allows you to sleep with your baby without having to share the same bed. It is easily attachable and can be brought along during your travels! You can now sleep easy knowing your child is safe beside you (and respond faster when he wakes up in the middle of the night). This amazing chair can be configured in five different ways, and is a great companion to your child during mealtimes from birth to the age of three! The highchair can turn into a booster seat as your child grows. This car seat can be adjusted to accommodate your child as he grows older, and has high absorption capability in case of side impact, to protect your child where he is most vulnerable. Make sure to also check out the baby skincare line, which is said to be specially formulated to be extremely gentle yet effective on baby’s skin. Noteworthy is the care taken in the production of the baby clothes carried by the brand – flat stitches and natural material are used to minimise irritation on baby’s sensitive skin. Starting your life with a new addition to the family can be a confusing affair, what with the barrage of information you’d need to take note of when taking care of your little bundle of joy. Which is why shopping with helpful staff in the store to guide you in your purchases can go a long way in making the journey less stressful. 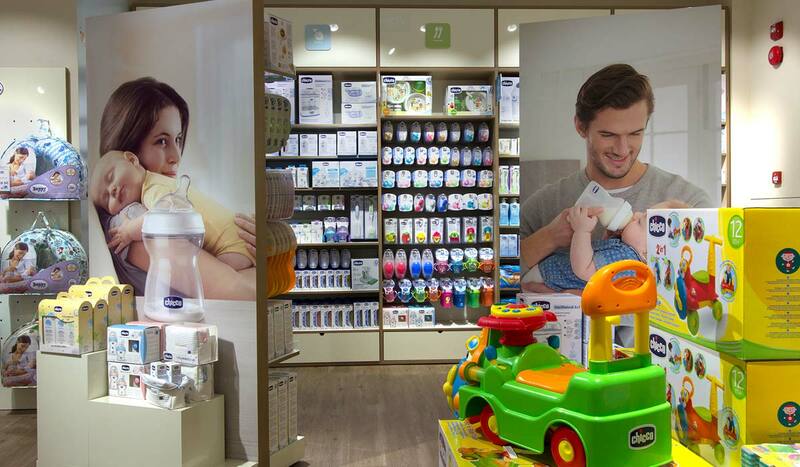 Being a mono-brand store, its staff are well trained to answer your questions regarding the Chicco products. Not only are the Chicco staff ever ready to answer your questions, they won’t hesitate to show you exactly how some items work. 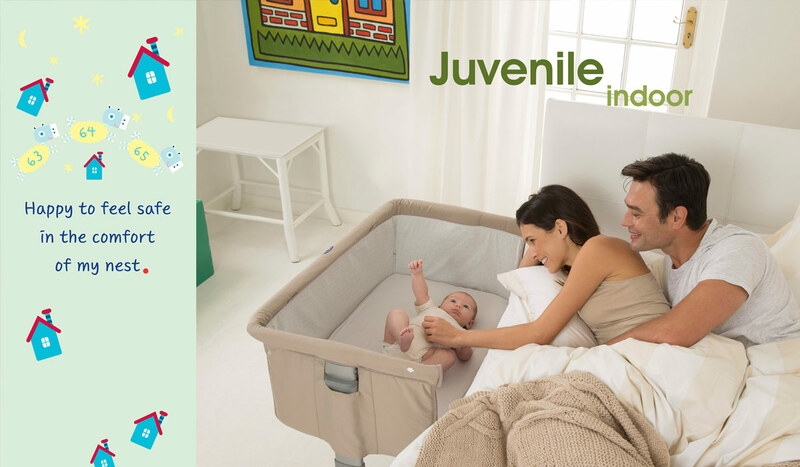 Let’s be real, baby products now come with an array of spiffy add-ons and removables that is actually aimed at making your caregiving simpler, but can be confusing at first, so a demonstration of how your new product works can help you in your purchasing decisions. Treat The Big Man Of The House To These Amazing Father's Day Dining Promotions! What Can Naps Do For You?